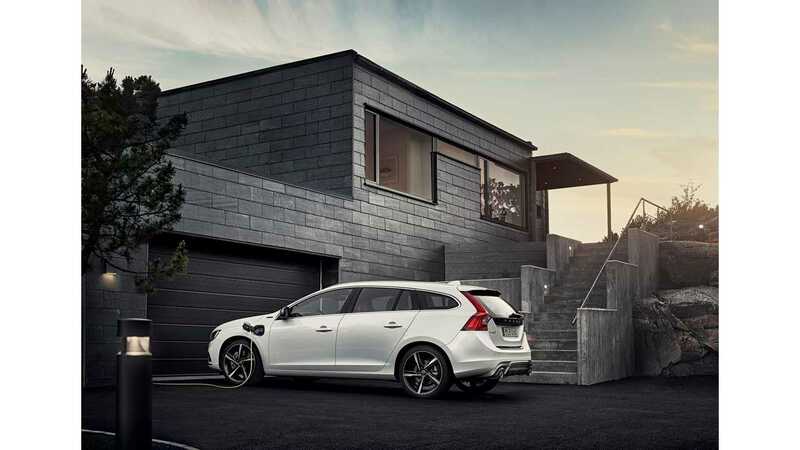 Volvo Cars announced the need for standardized charging infrastructure for electric cars, and as such put its support behind the Combined Charging System (CCS). 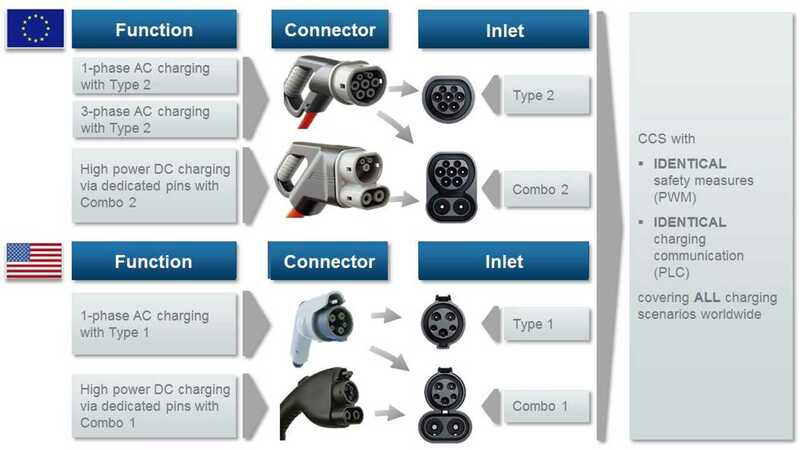 The Swedish company needed to make choice between CHAdeMO and Combo, as by 2019 it intends to introduce an all-new pure electric model, which will be in need of fast charging. To date, Volvo has utilized only AC charging inlets - both the Type 1 (J1772) or Type 2. Moving to combo then isn't any suprise. "To support this drive towards a global standard for electric car charging, Volvo Cars has decided to throw its weight behind the Charging Interface Initiative, a consortium of stakeholders that was founded to establish their Combined Charging System (CCS) as the standard for charging battery-powered vehicles. In order to cement the increasing popularity of electric vehicles and ensure that customers fully embrace the technology, Dr Mertens argues that a simple, standardised, fast and global charging infrastructure is needed." In Europe - the Type 2 plug/inlet enables charging in 1-phase or 3-phase (up to 43 kW), and with two additional heavy-duty lines in the CCS version, some ~200 kW could be send to the vehicle. 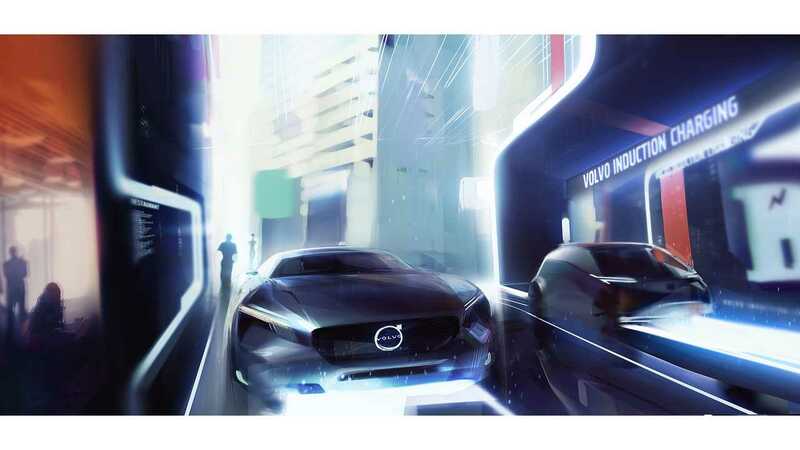 According to Volvo, there is still prospects to even increase that power level to the 350 kW in the future. "The Combined Charging System, which will offer both regular and fast charging capabilities, makes electric car ownership increasingly practical and convenient – especially in urban environments which are ideal for electric vehicles. 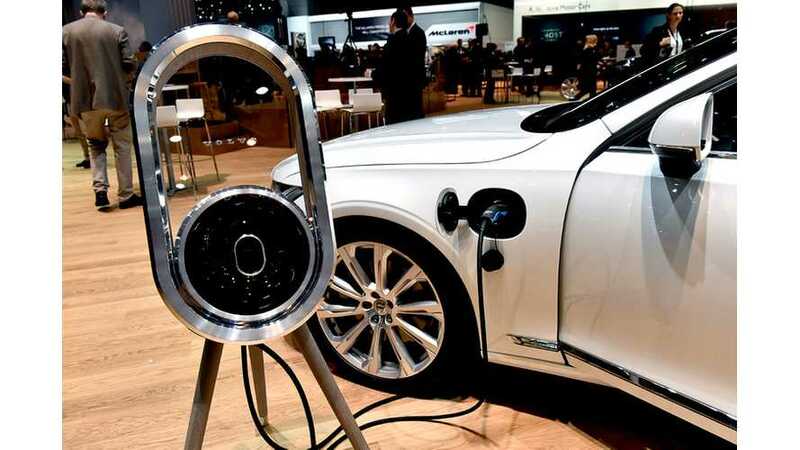 It combines single-phase with rapid three-phase charging, using alternating current at a maximum of 43 kilowatts (kW), as well as direct-current charging at a maximum of 200 kW and the future possibility of up to 350 kW – all in a single system. The Charging Interface Initiative is currently in the process of drawing up requirements for the evolution of charging-related standards and certification for use by car makers around the globe."